In February 1969, Johnny Cash was nearing the peak of his popularity – his 'At Folsom Prison' album was a smash success - but he was nearly at his wildest in his personal life, which surely spilled over into his performance. All of this sets the stage for 'At San Quentin,' that surpasses its predecessor and captures Cash at his rawest and wildest. Part of this is due to the shifting dynamic within his band. Without Luther Perkins, Cash isn't tied to the percolating two-step that defined his music to that point. No other Johnny Cash record sounds as wild as this. He sounds like an outlaw and renegade here, which is what gives it power. 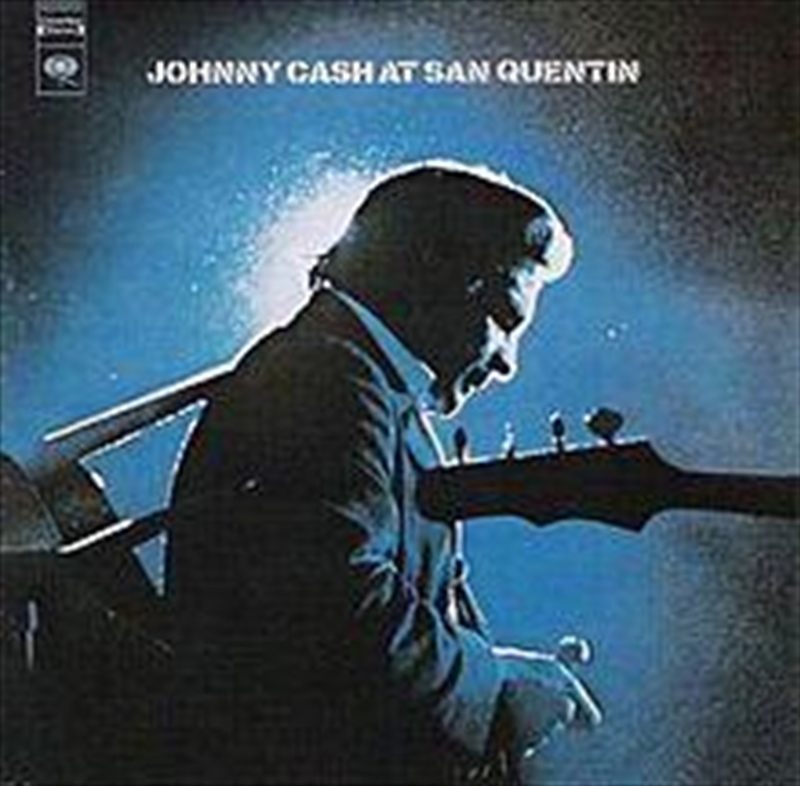 He sounds that way throughout the record, making it the case that this is the best Johnny Cash album ever cut.